Helen Margaret Higginbotham, 71, of South Bend, passed away Saturday, November 3, 2018 at her residence. Helen was born June 9, 1947 in South Bend, Indiana, to the late Floyd and Elsie (Roe) Walters. Helen was a homemaker, but she had worked at Automatic Molding Plastics in South Bend several years ago. Surviving is a daughter; Donna Boyce of South Bend, two sons; Kevin Zelasko and Eric Zelasko both of South Bend. Also surviving are four grandchildren, four great-grandchildren, a sister; Janette Walters of South Bend, and a brother; Edward (Sue) Walters of South Bend. She was preceded in death by her parents, husband; Edward J. Zelasko Jr., and one brother; Marion Walters. Per Helen’s wishes, no services are planned at this time. Memorial contributions may be directed to the Meow Mission, P.O. Box 192, Mishawaka, Indiana 46546. Palmer Funeral Home – Guisinger Chapel, 3718 South Michigan Street, South Bend, Indiana 46614 is helping the family with arrangements. 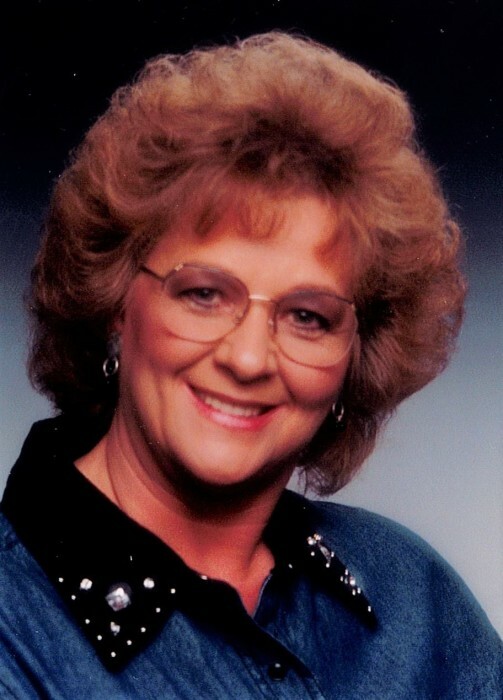 Online condolences may be sent to the Higginbotham family at www.palmerfuneralhomes.com.